Thank you for visiting our family-owned winery, where we offer over 35 years of award-winning winemaking experience, several vineyard designate wines, varietals and blends, as well as our famous down-to-earth Irish hospitality. 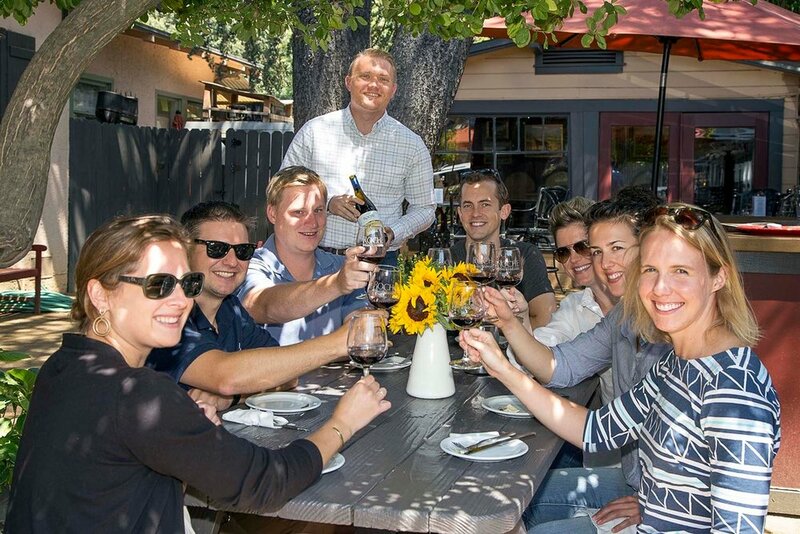 The Roche Family welcomes you to visit either our downtown Sonoma tasting room or our Sonoma winery tasting room where we offer daily barrel tastings, indoor and outdoor wine tasting bars, light bites, and a shaded outdoor tasting patio with fireplaces. 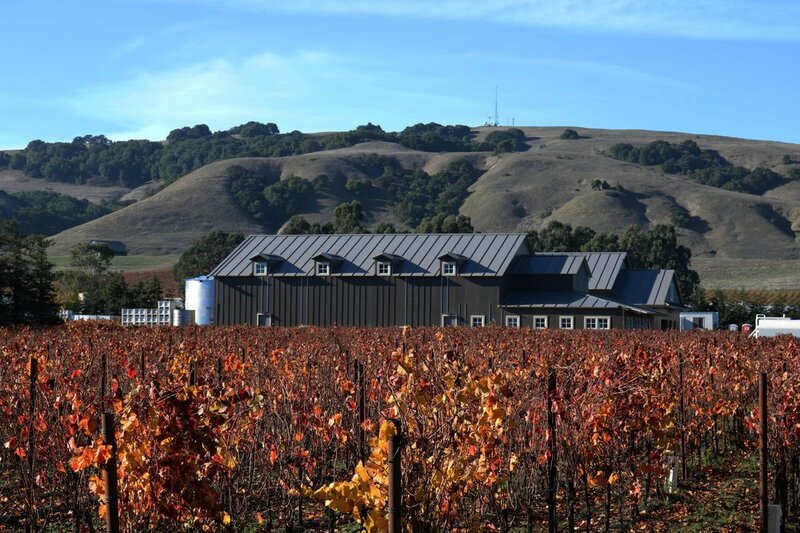 Both locations are a fantastic place to enjoy Roche wines, offering a true winery tasting and tour experience at our Sonoma winery or a pre-lunch or dinner tasting at our popular downtown Sonoma Square location. 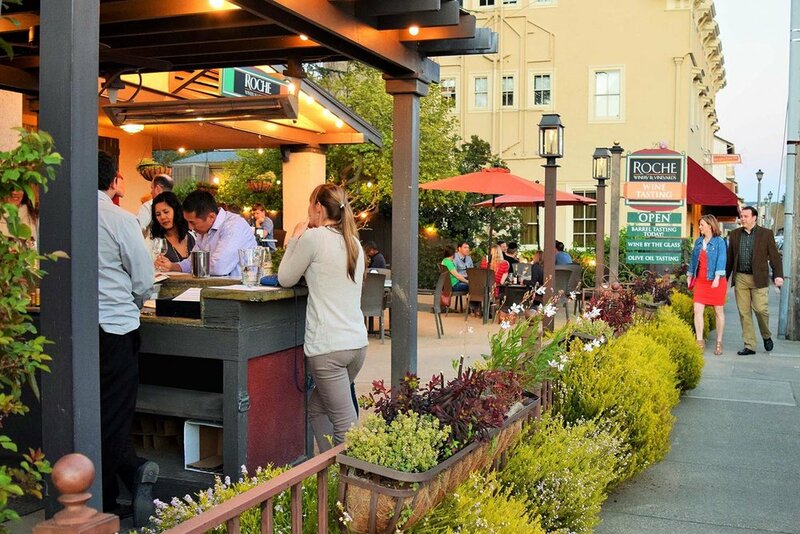 Join us for a tasting at our indoor or outdoor wine bars or while seated on the porch overlooking the square or in our shaded garden patio where you can take in all of the action of downtown Sonoma. This location is just steps away from wine country shops, hotels, and restaurants. Nestled within our Tipperary Vineyards in Southern Sonoma Valley, our flagship winery provides a perfect stop for your Sonoma wine tour. Join us for a tasting or a glass of wine at our indoor and outdoor “Tasting Plaza” or book a private vineyard and winery tour and tasting. Join us for our popular tasting experiences from group tastings in downtown Sonoma to a private vineyard and winery tour including barrel tasting at our Sonoma Carneros Winery. 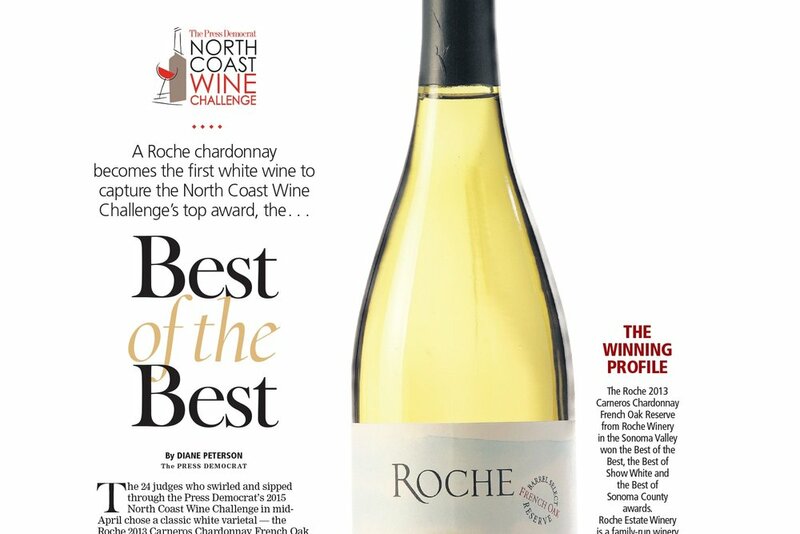 Go here to plan your next tasting experience at Roche Winery. 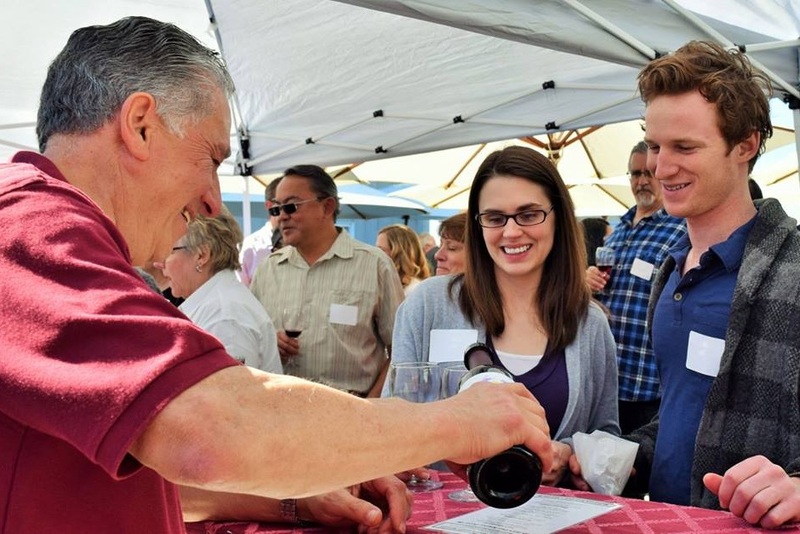 There is always something happening at one of our locations at Roche Winery, from our popular wine club events, Futures parties, or our Summer brunch and dinner series at our downtown Sonoma tasting room. We hope you join us at these upcoming events! 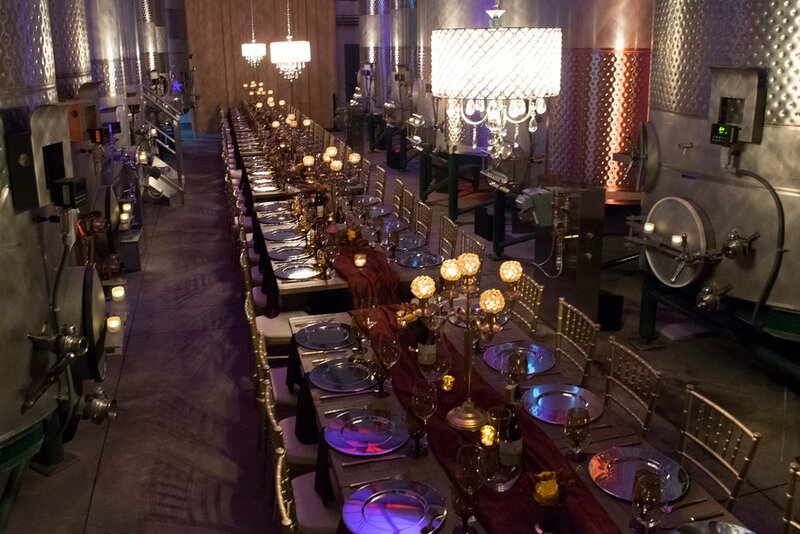 The Roche family and winery are proud to offer both our southern Sonoma winery as well as our downtown Sonoma tasting room as two, distinct venues to help create the ideal private event gathering and wine tasting experience for you and your guests.